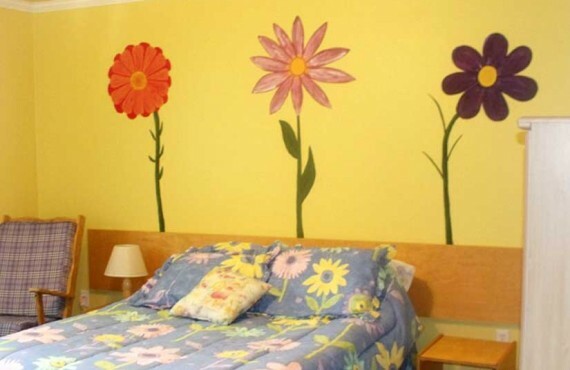 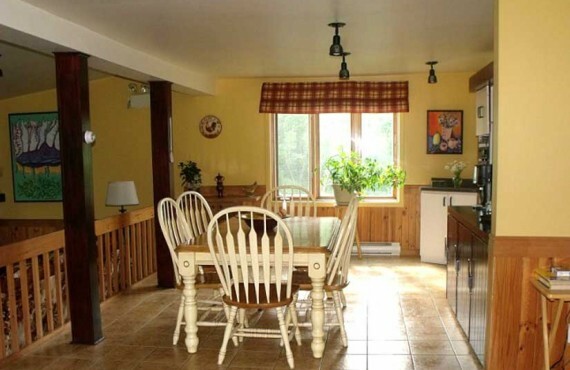 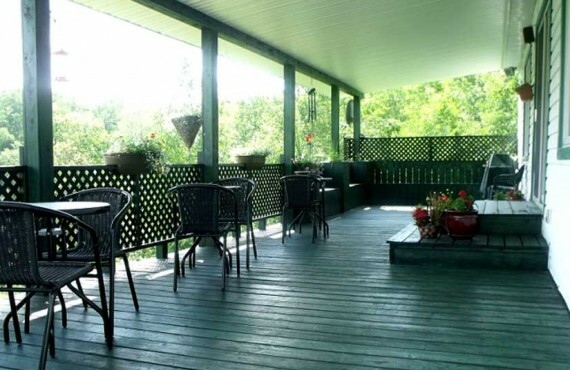 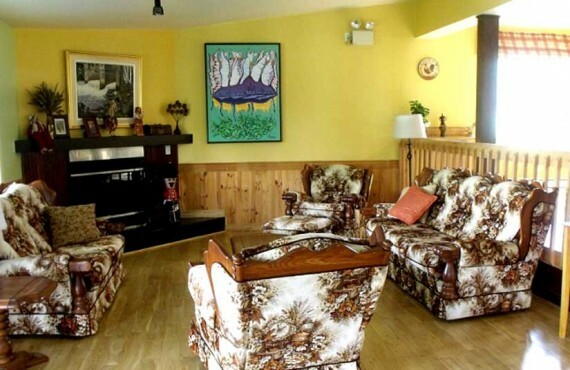 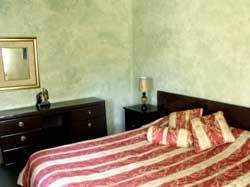 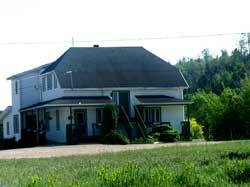 Lovers of peaceful surroundings, warm welcomes and hearty breakfasts, welcome to Gîte de la Petite Chute B&B! 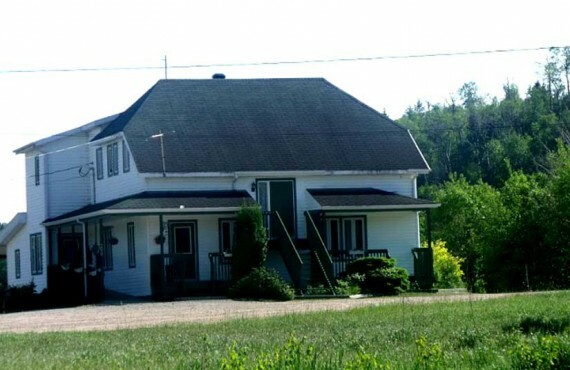 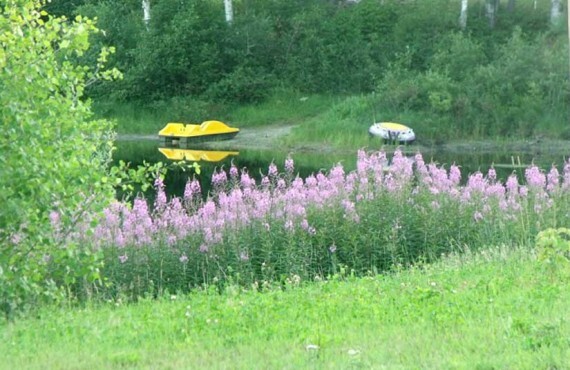 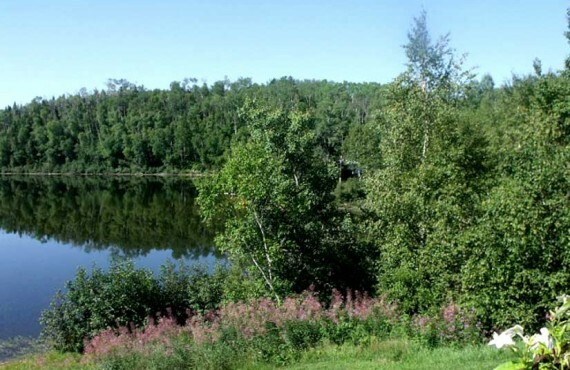 "Lost" in the middle of nature, on the edge of Lake Saint-Pierre, this B&B is the former house of the warden of the vast La Lièvre territory. 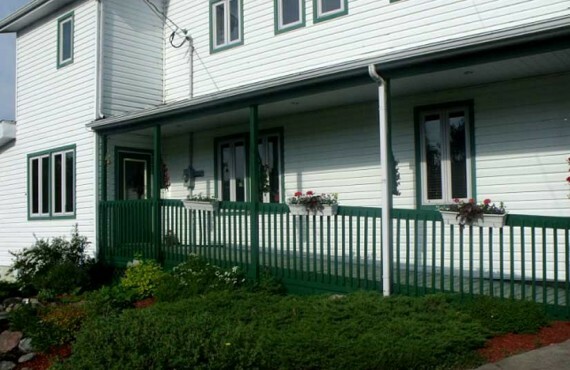 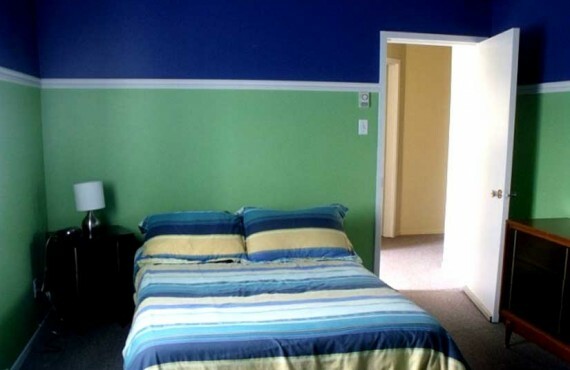 Converted into a B&B, the site invites you to relax, spend time with friends or family or, if you're in the mood, take the canoe out on the lake!